On the corner of Wabasha and 10th streets, a large ‘S’ accompanied by two sideways triangles leers at the downtown traffic. 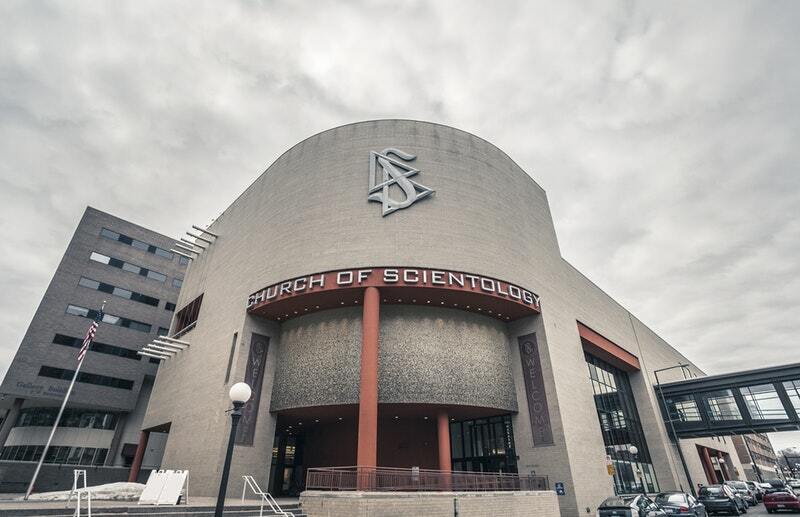 Underneath, bold letters spell out “Church of Scientology” on one of the prime locations in St. Paul. When it housed the Science Museum of Minnesota, this 82,000-square-foot building served a public purpose. Today, as the biggest Scientology building in the Midwest, it’s largely empty. On a Sunday morning, I count four people inside, apart from two friends with whom I’ve come for a tour. The unfilled rooms are notable, considering Scientology holds Sunday services.